$235 million: That's the "price formula" real estate firms MetLife and Hines, along with the Transbay Joint Powers Authority, have assigned to the site of the new Transbay Terminal center— a record price for a San Francisco land sale. 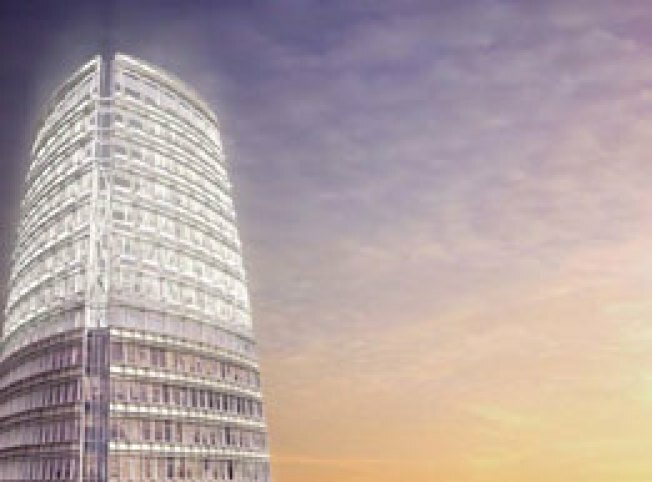 Proceeds will fund development of Pelli Clarke Pelli's tallest tower on the West Coast!!!. an approximately 1,000 foot-high vision in glass slated for the 48,000 square-foot parcel on the corner of Mission and First Streets; The current terminal will be razed in 2009, construction on the new one is set for 2010, and the first phase is set to open in 2014. The specs: 1.6 million square feet of office space with ground-floor, convenience retail; 3,500 new housing units (35 percent affordable); an elevated, landscaped pedestrian walkway and, et cetera, et cetera. Following environmental reviews, the sale is expected to close in 2009.